We believe your pool or spa should be a warm oasis, when you want it, without the huge costs associated. The Viron Gas Heater uses revolutionary technology to heat your pool quickly and accurately to the temperature you select. 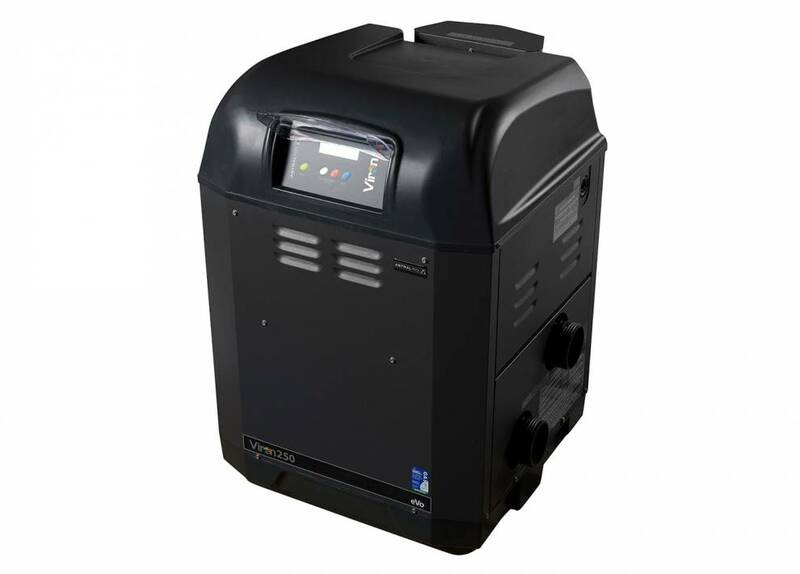 Heat on demand technology will save approximately 20% on operating costs over a conventional gas heater. By not having to run your gas heater all the time you will also reduce the Co2 emissions produced. In some regions of Australia natural gas heating is unavailable or uneconomical to run. This doesn't mean you have to miss out on having a heated pool to gain a longer swimming season. 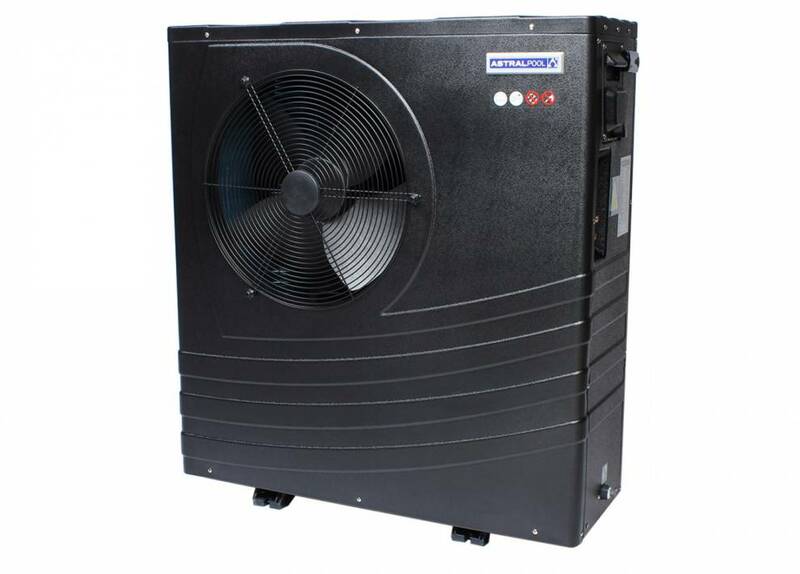 The AstralPool Heat Pump has been designed to heat your swimming pool using electricity. Based on the same principles employed in air conditioners and refrigerators, the AstralPool Heat Pump extracts the latent heat that exists in the atmosphere around us and delivers it direction into the swimming pool water. - Reduced temperature when the pool is not in use. 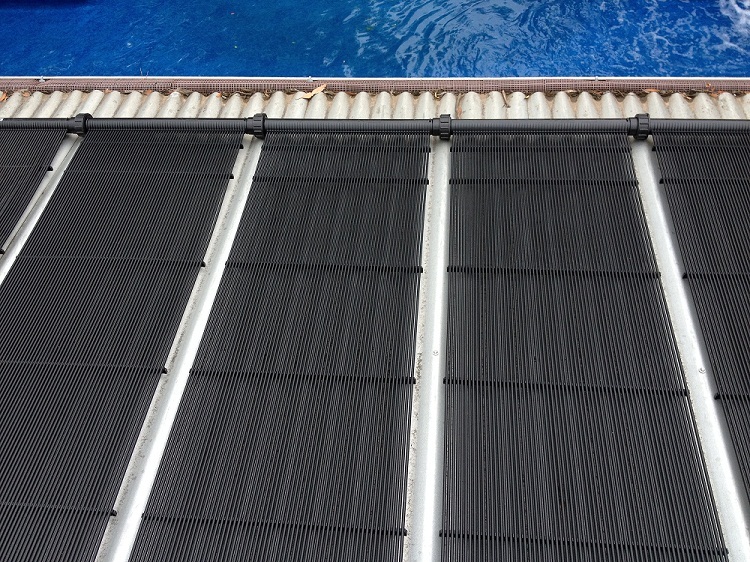 We can install your pool with the required heat provisions for solar heating. We'll offer you Sunbather's quality solar heating setup. They not only manufacture their own products, but also install with their own qualified technicians too! We can arrange them to come as soon as your pool has been installed or even just when you need it later! - Zero greenhouse gas emissions.